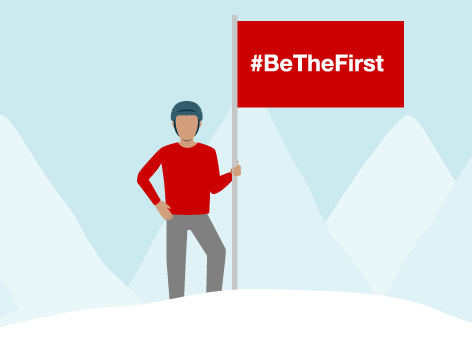 When we quit selling tobacco in 2014, we made a commitment to help people lead tobacco-free lives, including supporting the first tobacco-free generation. Helping people quit smoking goes beyond removing product from our stores. It’s about engaging them through our pharmacies, MinuteClinic locations and community programs. 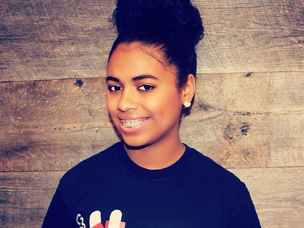 The President of Campaign for Tobacco-Free Kids shares the good news - and the challenges ahead - related to youth tobacco use. 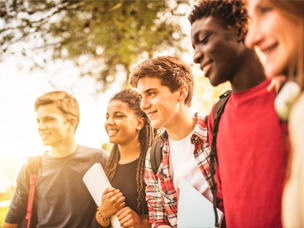 Talking to kids about tobacco isn't easy, but these strategies can help. 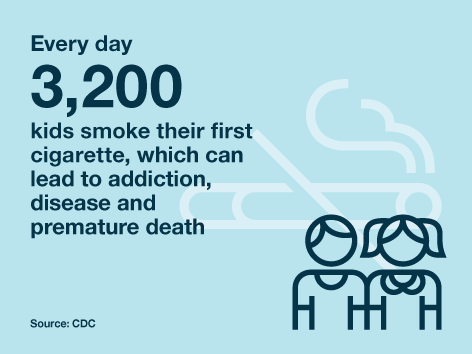 Learn how Be The First, our five-year, $50 million initiative is contributing to the nation's tobacco-control efforts. A new poll highlights American voters' views on tobacco use and smoking. 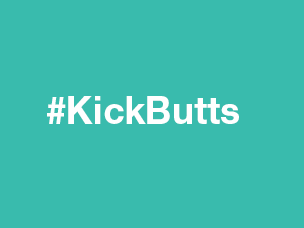 Kick Butts Day empowers youth to speak out against smoking. Together, we can stomp out tobacco use for good, in social media and the real world. 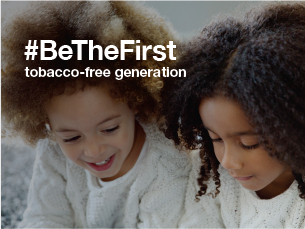 Help us deliver the first tobacco-free generation. Explore the data and analysis from our research collaborations and pilot programs and initiatives.